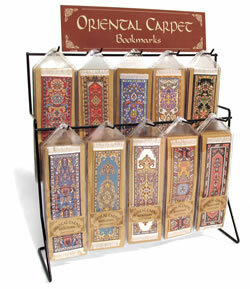 These bookmarks are timeless in their beauty and as well as elegant to use. 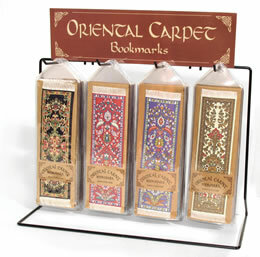 Each Oriental Carpet bookmark is handcrafted, intricately detailed and rich in color. 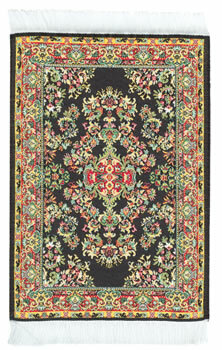 They are woven to match world famous carpet patterns. Each bookmark is 7" x 2". A superior product which will last readers for years. 12 bookmark designs are available and come packages of 6. There are 2 black wire display options. Each wire hook holds up to 18 bookmarks. 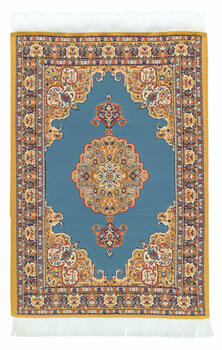 For centuries, oriental carpets have been an expression of beauty and creativity. 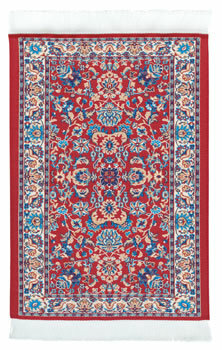 Oriental carpets are made in virtually every Asian nation from Turkey to China, with designs dating back to the 12th century. 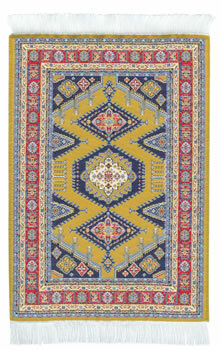 Each carpets name is derived from the village or region in which it is woven. 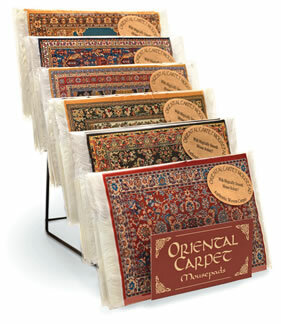 Our coasters, greeting cards & mouse pads are inspired by a number of styles and time periods. 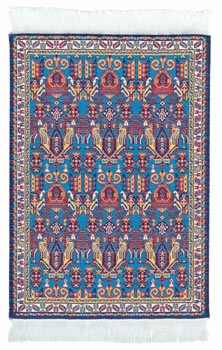 Handcrafted in Istanbul, Turkey. 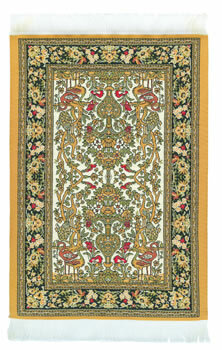 Mousepads are an authentic woven carpet adhered to durable mousepad rubber. 6 mousepad designs are available.